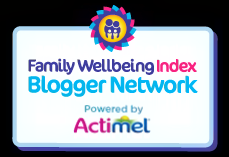 It's Little Tots turn to review a product, and its the Little Me range. So has he been left with skin as soft as a, well, babies? 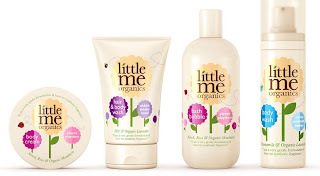 Little Me is an organic range available in supermarkets. 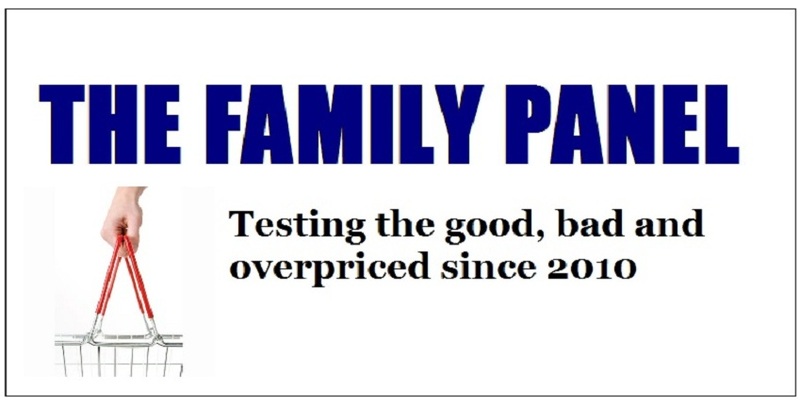 Its a mid price brand, and wont scare parents with huge price tags. 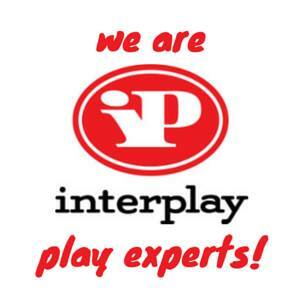 It comes in well-designed and eye catching, colourful packaging. The our favourite product from the range is the Moisture Babies Hair and Body Wash. This comes in a handy pump action bottle, which makes it so easy to use when holding a slippery toddler and washing their body. Its a foam, which was the first surprise about this product, and a little goes a long way on a sponge. It contains lavender and chamomile, and the smell of lavender is apparent when you wash with it, but not over poweringly strong. We found no ill effects on the skin, rather it left Little Tot's skin lovely and soft. It also washes the hair too, although I think this is aimed more at the wispy baby hair stage than the full on head of hair of the Tot Testers, as it did leave Big Tot's hair a little dry. Next up is the Yippee Playtime Body Cream. This looks like a posh handcream the likes of which would grace any Mum's dressing table. Again, its reassuringly organic, and has a lovely smell of Roses and a fruity undertone too. Its a little runny, more like a lotion than a cream, so its wise not to leave it near the child who its being rubbed into. It does easily absorb into the skin, and as with the hair and body wash a little goes a long way. The range doesn't leave expectant Mums out either, and includes a Rich Tummy cream which promises to help improve the elasticity of the skin during pregnancy. We gave this to a friend who is in the later stages of pregnancy and who has started to notice little stretch marks. She liked the cream, and said it was lovely and rich, smelt much nicer than other tummy creams, and left her soft after a bath. It was definitely a product she would recommend to her fellow Mummies to be. She did think when testing it out that it was going to be very expensive, and was surprised that it could be picked up at a reasonable supermarket friendly price. The range is priced at 3.99(rrp) so is great value for money, and despite the small price tag doesn't look cheap or contain nasty chemicals in place of luxury brand organics. So, if you are looking for an easy to find, reasonably priced and organic pamper range, look no further than Little Me.